This interview was conducted by player Newclear with Lowball, co-owner of the FairGamers network. Well, 45, I’m happily married, with 4 kids, whom are almost all grown now. I live in the great Pacific Northwest, just north of Portland, in Vancouver Washington. This is my full time job, but I do have two hobbies that take much of my time. These are scouts, and raising ball pythons. As far as I know you and Cain are both co-owners, can you tell us what your job with these apps is? I’m the background guy you barely ever see, either in any of the games or in the forums. Usually I just tell people I’m the coder, but it’s really much more than that. I work with our datacenter, and maintain our server farm, the databases, and write and update the codes for all of the games. Typically the players bring needs to Cain and the admins, and they present the best of these needs and ideas to me, and we work out together which can, and should, be implemented. I`ve heard you are good at coding! Are there many that comes to you ask you to make a game for them or help them make a game? In that case, what`s your answer? It’s a question I hear often. My usual answer is that it would be a conflict of interest. While that is a true answer, it’s not a complete one. Most of these guys think a game can be put together by a programmer in a matter of hours..
I’ve spent the past 30 or so months, working long hours to get these games from where EX was when Cain and I first met, to where the network is now. The current gen II source, is over 75,000 lines of code. In short, this is very time consuming, and even if it were not a conflict of interest, I just don’t have the time. 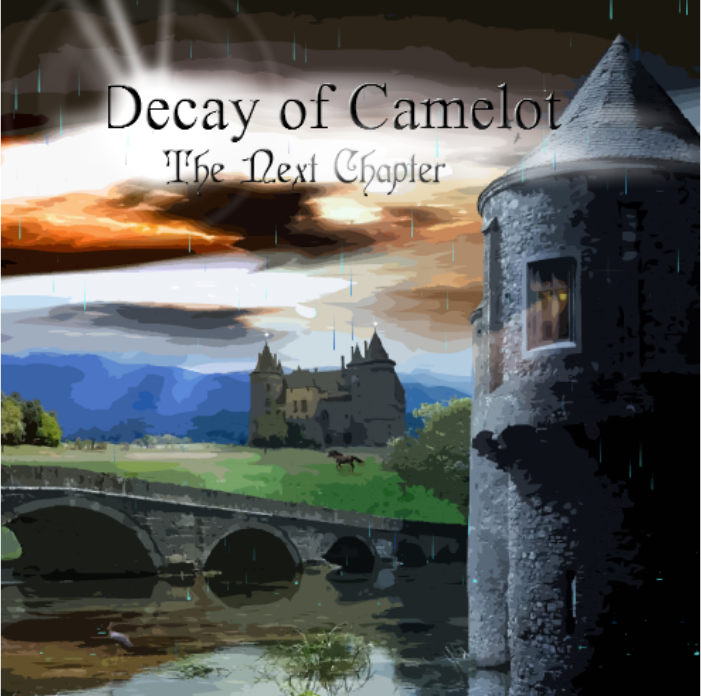 The game Decay of Camelot – The Next Chapter is the last game released by FairGamers. Why did you guys create the app the way it is? 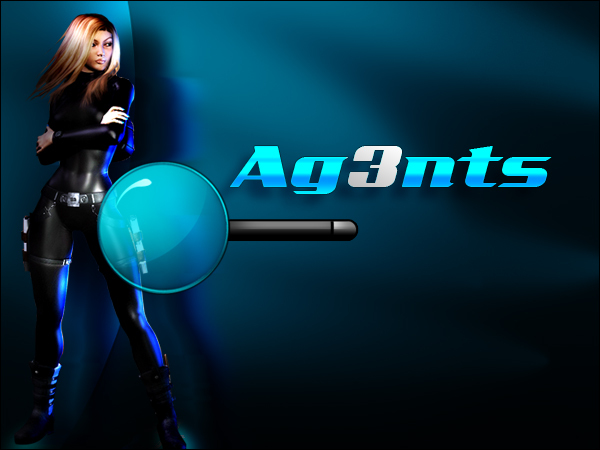 Earlier this year, FairGamers conceived the generation II gaming engine. It was so far different from generation I codes we had to split into two platforms, generation I, and generation II. In doing so, this split our audience once again, and players had to choose. By adding the Decay of Camelot: the next Chapter, we have allowed our DoC fans to utilize generation II features if they wish to. Can you reveal the future plans for FairGamers? Is there to come more apps? In that case, will you reveal what kind of app? I cannot reveal anything at this time, but I can say we constantly monitor the forums for your ideas. The last question is to find out whom of you and Cain who is best at marketing and coding. Marketing – You or Cain? Coding – You or Cain? I handle the background, managing servers, and codes, and try to make as many options as possible, so our admins may customize each “world” to fit it’s audience. Thanks for the time Lowball! Anything more you would like to say before I wrap this up? I enjoy my work, and cannot imagine doing anything else. We cannot do this without our audience. Thank you! This interview was conducted by player Newclear with Cain, aka Explicit, co-owner of the FairGamers network. I make many of the final decisions and can be considered team captain. Legally, I am partner with mr. tom who runs most of the programing side. Who brought up the idea of Fairgamers? There is an idea in place??? As far as I know you and Lowball are both co-owners, can you tell us what your job with these apps are? It changes day to day, for the most part I manage all of the FairGamers world. On the forums we see you and White Widow is hanging out with beautiful snakes. What´s most fun, snakes or Fairgamers? They can create a power structure based on their high paying job to orchestrate and become a one of the strongest in the game. The last question is to find out whom of you and Lowball who is best at marketing and coding. Marketing – You or Lowball? Coding – You or Lowball? Well thanks for your time Cain!